Product information "POPP Power Plug"
The POPP Power Plug is unique - it's VDE certified. Just plug in any electrical device and control it via Z-Wave. 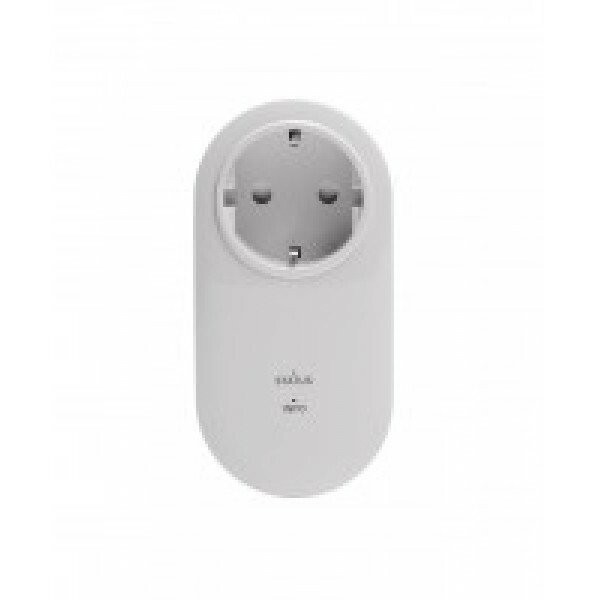 The Power Plug allows the control of electrical devices via Z-Wave. Thanks to the power measurements function it identifies any electricity guzzlers in your Smart Home. With the Power Plug you are able to increase your comfort by controlling it with Z-Wave remotes or gateways. Besides you increase the safety at your home, because the Power Plug detects crowbars, has a child protection and an overheat protection. Furthermore you can safe money and optimize your electricity consumption by completeley switching off your electrical devices, when you leave your home. With the integration of the Power Plug into your Z-Wave gateway you can realise many different other automation, security and safety scenes. Related links to "POPP Power Plug"